Looking for a better note-taking app for Mac? Don’t settle for Apple Notes! Give one of these unique note apps a try instead. Want access to Apple’s powerful Mac diagnostic software? It’s called Apple Service Diagnostic, and we’ll show you how to get it and use it for best results. If you plan to reinstall macOS or get a new Mac, it’s a good idea to have a list of your installed apps. Here’s how to easily create one. Want to become more productive in the iWork suite? These advanced tips will help any Mac user create better documents, spreadsheets, and presentations. Converting a colored PDF to black-and-white or grayscale is easy with the Preview app on macOS. If you use a Mac, you should know which apps on your system are 32-bit and likely to run into compatibility issues soon. Wondering what services you’ve subscribed to through your Apple ID? Here’s how to find out on iPhone, iPad, Mac, or PC. In this article, we explore how to create, populate, share, discover, and become a master of Apple Music playlists. Thinking about buying a MacBook? It’s smart to avoid the 256GB model and upgrade your storage. Bear is an excellent note-taking app for iPhone, iPad, and Mac. Here are several reasons it wins the Bear Notes vs. Apple Notes battle. Sick of the Dock in macOS? 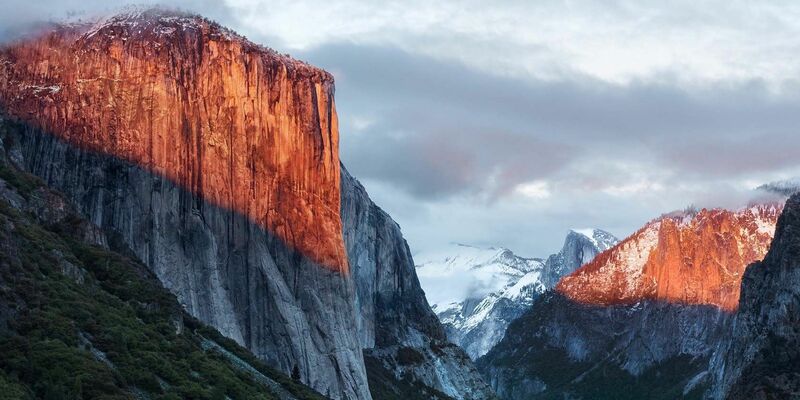 Looking for a Start Menu for your Mac? Why not give one of these unique Mac Dock replacements a try? Font Book lets you view and install Mac fonts. But there’s a lot more to this app than you think. Check out these handy uses for Font Book. If your Mac isn’t working right, you can try Apple’s built-in diagnostic tests to find out what’s wrong with your battery, processor, and more. Here’s how to use Apple Hardware Test and Apple Diagnostics. Duplicate pictures, documents, and downloads wasting space on your Mac? Here’s how to easily remove duplicate files on macOS. Are your Mac photos a mess? Follow these beginner’s tips to get them under control and improve your picture organization. Want to add a Start Menu or list of recent documents to your Mac Dock for easy access? Here’s how to customize your own. Learn everything you need to know about what RAR files are and how to extract their contents on a Mac. Does your MacBook run slow on battery? Try these fixes to get your Mac running properly again. If Time Machine says a backup is too large for the backup disk, you’ll need to make room by deleting old backups. The smart filters on a Mac let you sift through mountains of email, contacts, and photos effortlessly. Here are some awesome filters you need to try. Whenever you take a screenshot on Mac, it automatically saves to the desktop. Here’s how to change your default screenshot save location. Once extracted, there’s really no need to hang on to ZIP files. Here’s how to automatically delete on Mac to prevent clutter buildup.